The lenses are engineered to redefine what is possible in customized eyewear. Every Digital Eye Lab lens is engineered and customized to your needs and lifestyles, from reading, running and driving at night to working on a range of digital devices. Featuring unsurpassed levels of clarity, durability and scratch protection, lenses are fabricated with the most advanced antireflective coatings available today. Our offering includes Shamir GLACIER PLUS UV and our proprietary portfolio of premium AR coatings, featuring CLARIS HD, CLARIS HD Plus, and CLARIS bluDEFENSE. DIGITAL EYE LAB employs a combination of the best machine technology available today with an experienced staff of talented bench personnel. 5 AXIS specialty wrap edging is done on premises guaranteeing full control and timely processing of your work. Discover no-glare lenses: the first clear lenses that protect your eyes against harmful UV and Blue-Violet light while letting essential light pass through. Crizal® Prevencia was developed by Essilor to protect the eye from wavelengths that contributes to the degeneration of retinal cells while allowing beneficial blue light to pass through. The new category of preventive lenses was developed using Light ScanTM an exclusive technology which filters light selectively by letting beneficial blue light pass through, by filtering out harmful blue-violet rays that can contribute to Aged-Related Macular Degeneration (AMD), as well as, Ultraviolet rays, an important cause of Cataracts, all while maintaining the transparency of the lens. 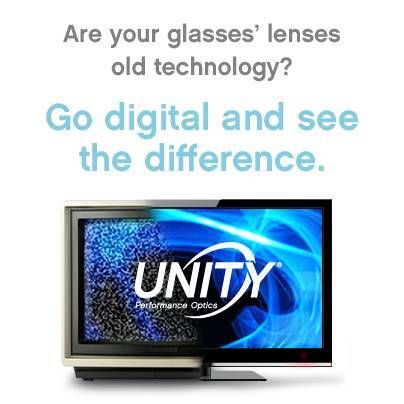 Eye Looks takes pride in being able to provide our patients with the highest quality lenses available on the market. That is why we have chosen Crizal® products to be our exclusive provider of no-glare lenses. Crizal® lenses provide maximum glare reduction, clarity, durability and UV protection. Ask our opticians about available Crizal® lens options. 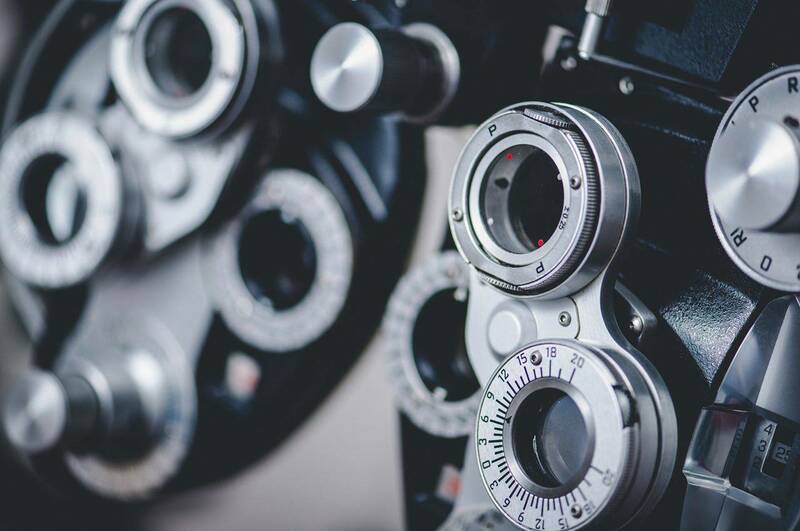 Our Miramar, FL Optometrist uses advanced lens technology that provides you with lifestyle lenses and lens treatments designed specifically for everything you do…driving, computer work, fishing, golf, outdoor activities, close work, reading and hobbies.